Welcome to episode 14 of Short Stories of Dan Dan The Art Man! 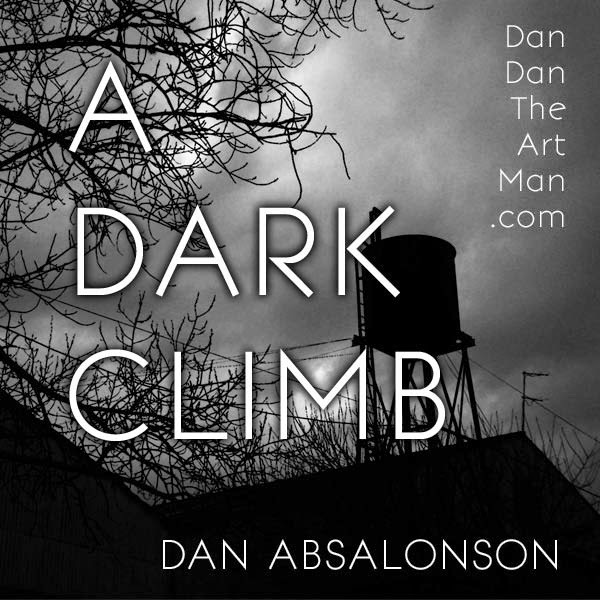 This episode is a narrated short story for Halloween about a new kid in town discovering just how real the local ghost story is when he's dared to climb up an old creepy tower that sits behind a mansion. Have a listen and I'd love to hear what you think in the comments below. Thanks for stopping by! Music used: "Tempting Fate" and "Beginning" by Audionautix.com.